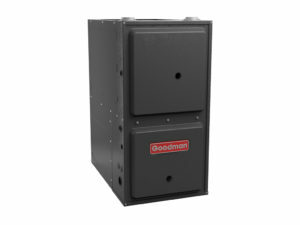 Heating - Quality Air Systems, Inc.
Is Your Home Or Office Ready For The Harsh Winter Months? 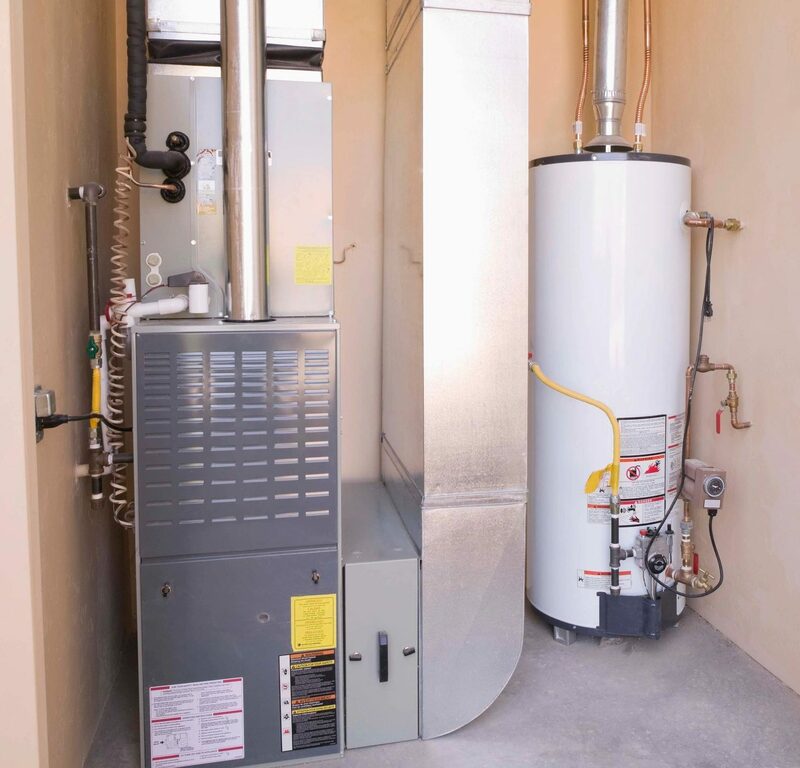 At Quality Air Systems, Inc., we work with homeowners and property managers to make sure that you have a proper custom-designed heating system for your home to keep you and your family comfortable. We install quality heat pumps and boilers as well as gas or oil heating systems that are expertly installed to suit your home’s needs. We design heating systems to be most effective and efficient for your home to fit your budget and to reduce unnecessary costs and loss of energy. With our high-efficiency systems, you can adjust or overhaul your system to a modern and cost-effective solution. Whether you’re switching to a gas heating system or need a new heat pump, we’ll work with you to find the best solution and make sure it’s installed properly. This is a crucial investment to make for your home, so call us today for an estimate and find out what we can do for you.